The PGR is a 100% volunteer 501(c)(3) organization. We support our mission solely through the proceeds of the products purchased by our members at the PGR store, and by donations. 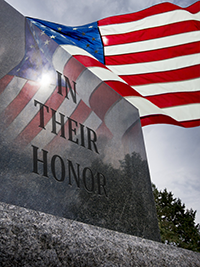 There are no fees for membership, and the services we provide are done without charge out of honor and respect for the families of our fallen heroes. Please follow this link to see the Tribute contributions. If you wish, these are some of the ways you can help. Limited Editiona "I Support the PGR" donation campaign. 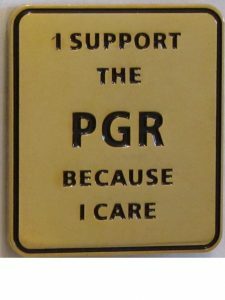 The PGR is an all volunteer organization. All donations go directly to support our mission. To give in memory of, or to show honor to a specific hero. Here’s a great way to donate to the PGR without it costing you any (additional) money!! Through the Amazon Smile program, Amazon will donate 0.5% of the price of your eligible AmazonSmile purchases to the charitable organization of your choice. We would like to be your organization of choice. In addition to direct donations, there are special programs offered in our PGR store, and available to the public, that support the PGR and active duty military. 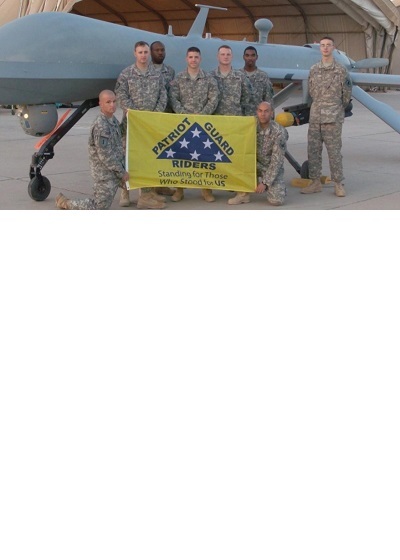 The PGR Flags In the Sands program allows a purchaser to send a PGR flag to a unit of their choice deployed in the Middle East. 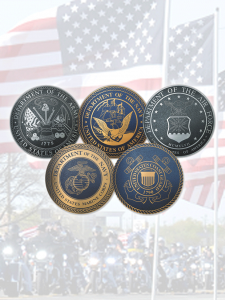 The Wounded Warrior Challenge Coin program allows the purchaser to buy the PGR Brass Challenge Coins at our supplier’s cost to be presented to a wounded warrior. 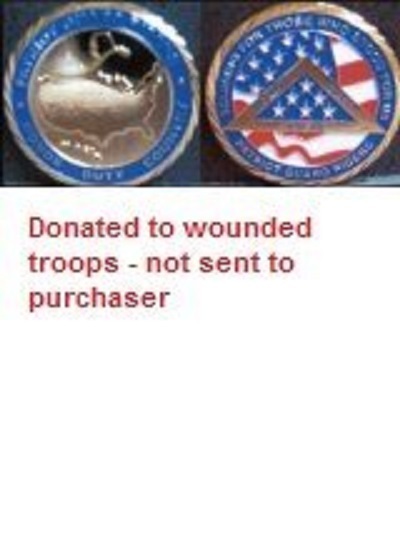 Each Wounded Warrior coin purchased is presented directly to a wounded soldier in the hospital. The TDF patch program is an offering directly from our store fulfillment company, Fastcolor. 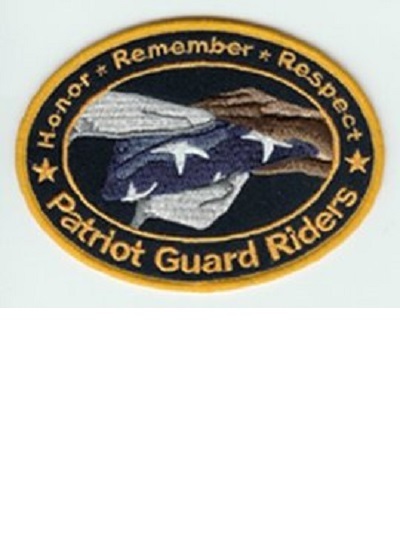 For a $10 donation to the PGR Trademark Defense Fund (used to pay legal fees to protect or trademarks, logos, and mottos) our fulfillment company will send the donor a specialzed TDF patch. These donation must be made through the PGR store. These are previous donation campaigns by the PGR that are now closed. We appreciate all of those that have participated. 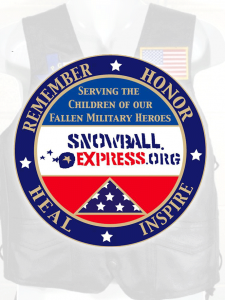 The vest program provides the Gold Star children a PGR vest at Snowball Express.